Attention area businesses and organizations! 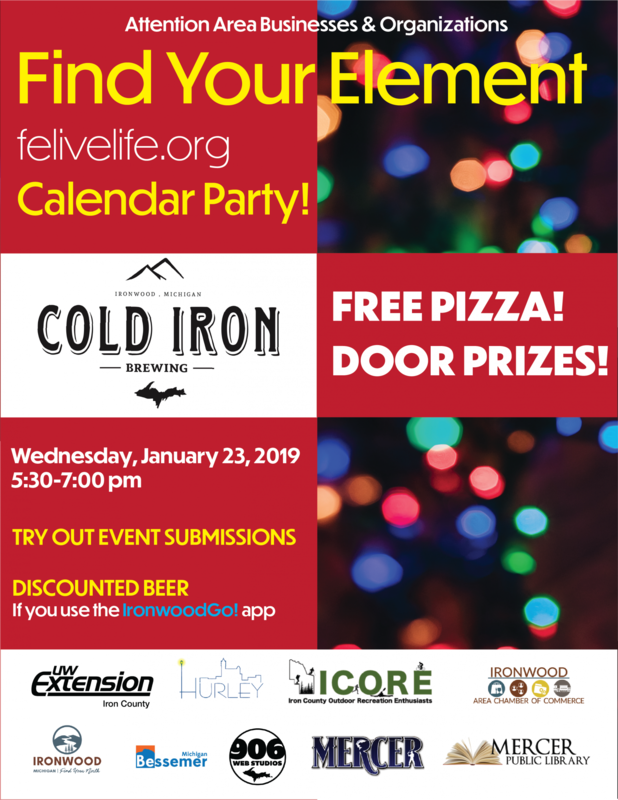 Enjoy an evening at Cold Iron Brewing and learn what felivelife.org is all about. 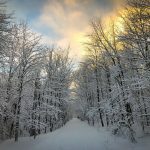 Why develop an online community calendar for the Gogebic Range? How do I use the calendar to promote events? All these questions and more will be answered over beers and free pizza at the Find Your Element Felivelife.org Calendar Party on Wednesday, January 23. The fun starts at 5:30, guests can receive a discounted price on beer when they use the IronwoodGo! app, and some lucky folks will walk away with door prizes! 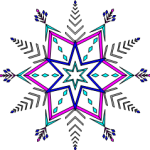 Computers will also be available to see how easy it is to add events to felivelife.org. Check out everything our area has to offer, and see how we are working together to make sure everyone knows it! Felivelife.org is a collaborative project supported by the Ironwood, Hurley, and Mercer Chambers of Commerce, the City of Ironwood, Iron County UW-Extension, 906 Web Studios, and many others.